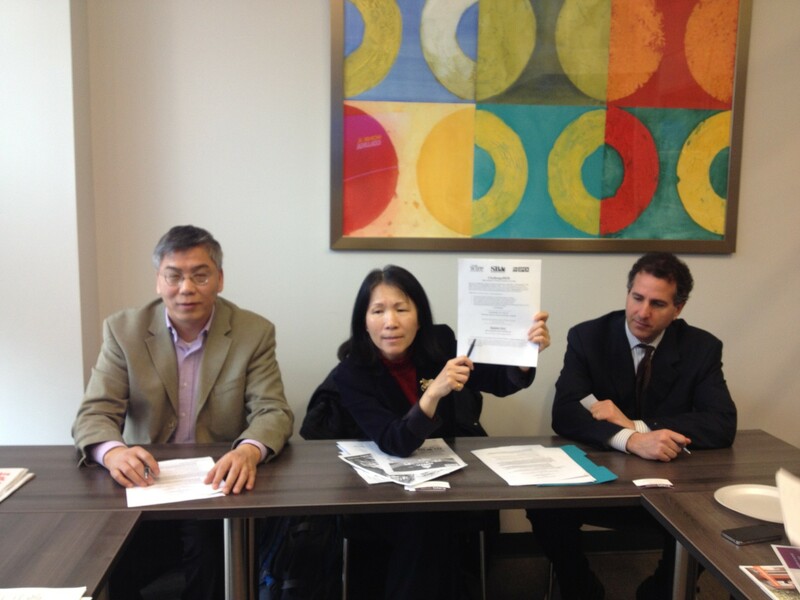 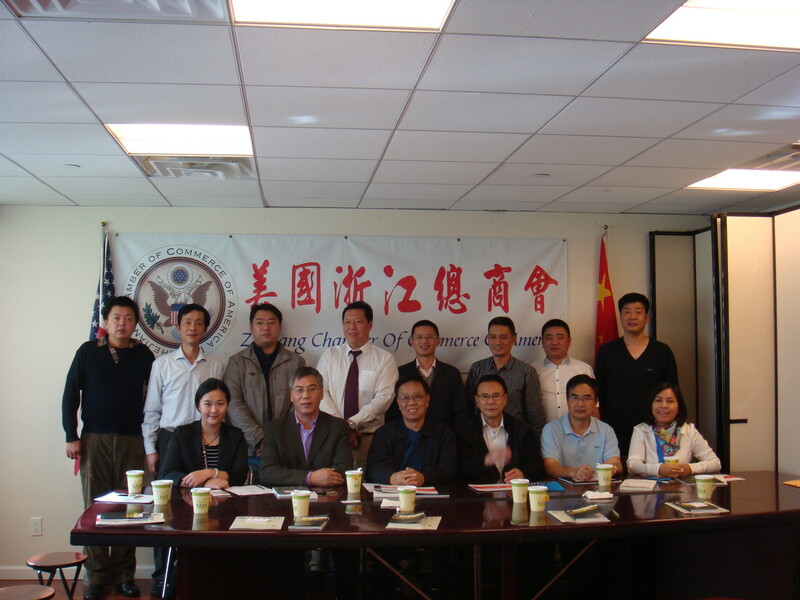 ZCCA is a IRS 501(c6) non-profit organization located in Flushing, New York. 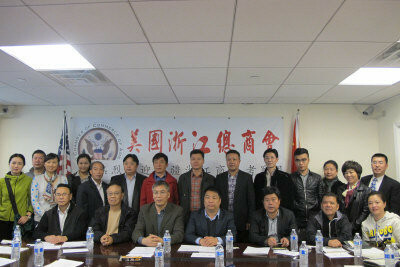 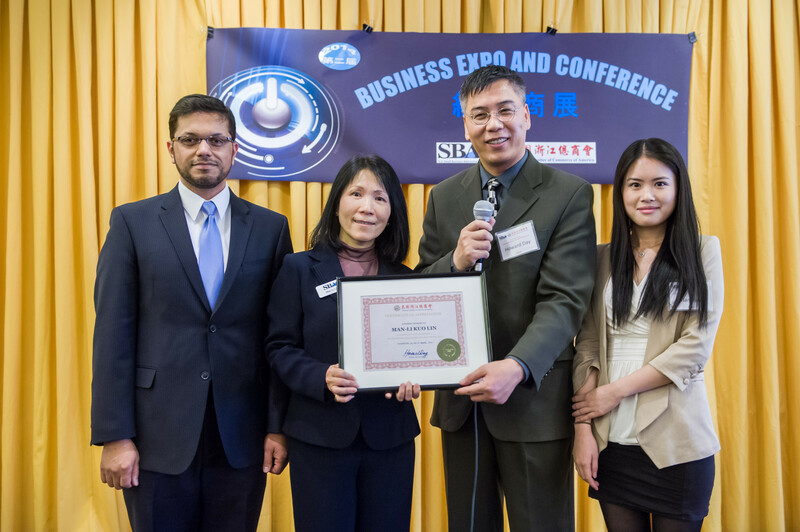 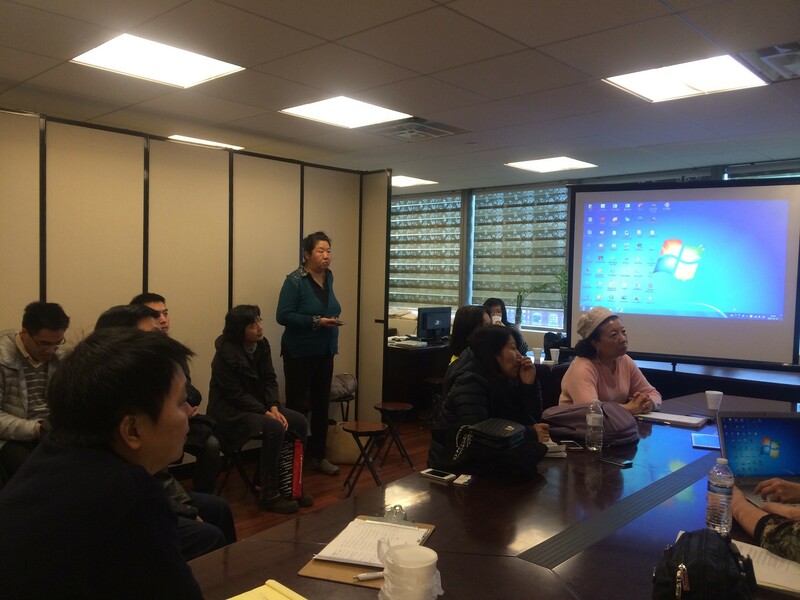 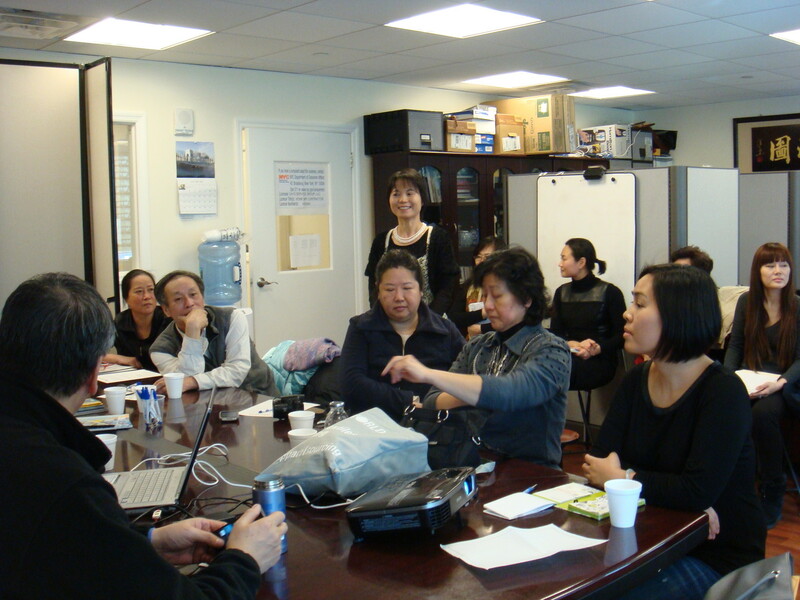 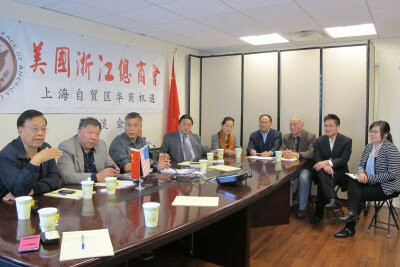 Zhejiang Chamber of Commerce of America offers a number of services to the members and community. 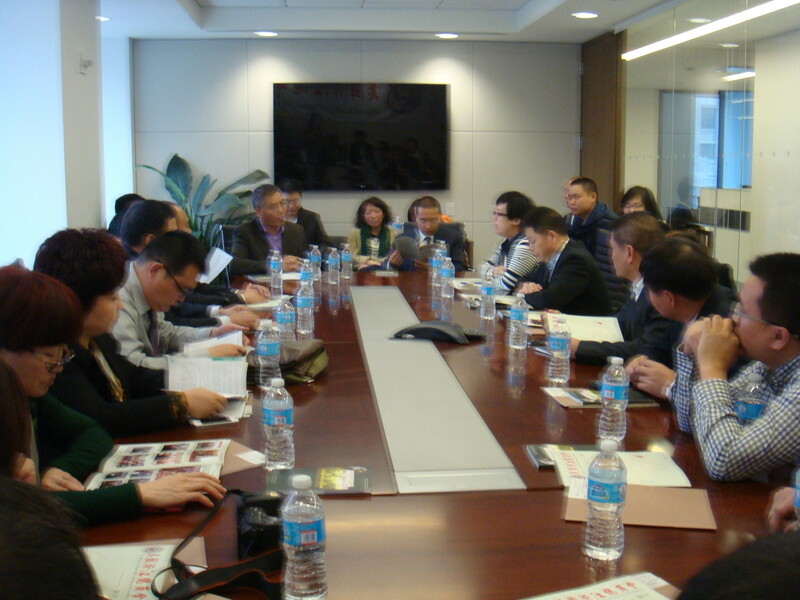 Each of these activities helps member by offering information and advice helpful to their business, as well as opportunities for meeting other business chambers, working with other businesses and groups in China and US.